Cylinder Head - Give your Honda, Toyota or Scion a 2nd life. Cylinder Head problems? 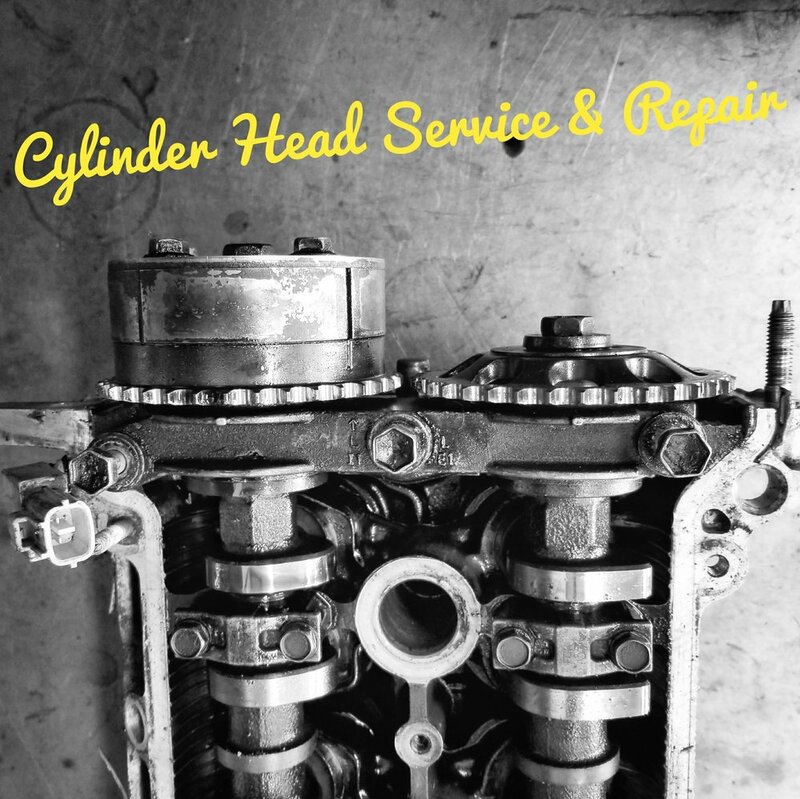 Looking for quality cylinder head repair and service? We can diagnose, repair or replace your engine's Cylinder Head to give your car new life. We install quality remanufactured Cylinder Heads that come with a 12-month/12,000-mile limited warranty — Parts and Labor. Get an estimate today. Call us at (323) 665-0166 or use the estimator guide below. * Cylinder Head/Engine service or repair prices can vary from vehicle to vehicle. Call us at (323) 665-0166 for a quote for your specific vehicle and needs. Some estimates may require an inspection.